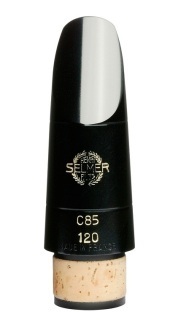 A very popular Series all over the world, played by professional clarinet players as well as students and amateurs. A substantialy wide range of openings and table lenghts permits everybody to find a suitable outfit. The "Standard" mouthpieces are avaible for the complete Clarinet family (from Eb clarinet to Bb contrabass clarinet).